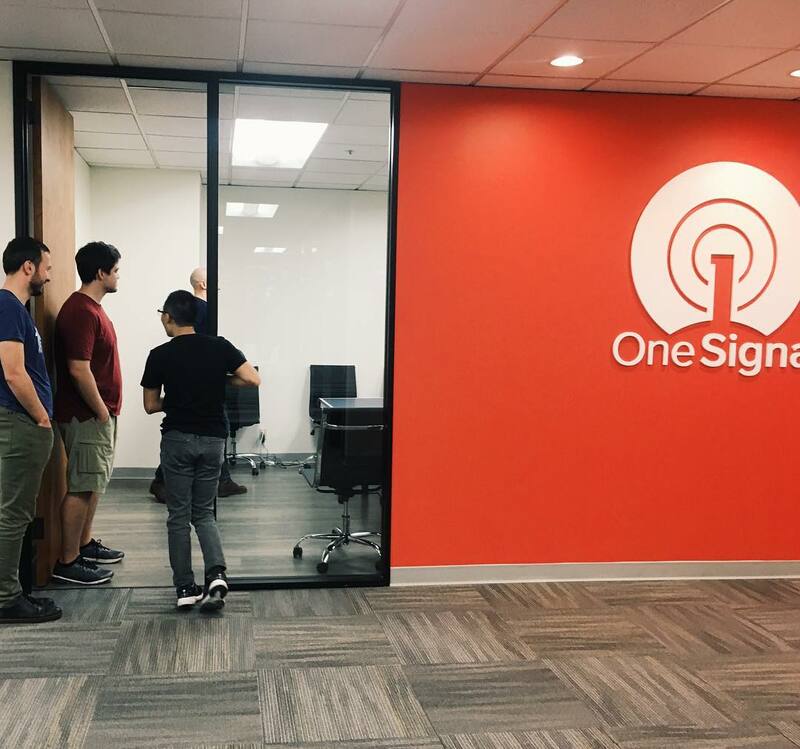 Since closing our Series A funding in June, the OneSignal team has been busy growing out our team. 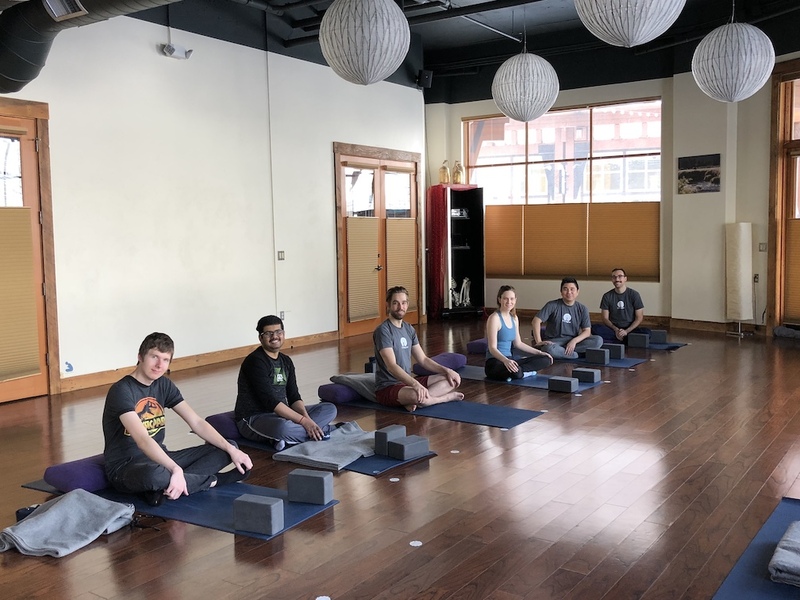 We recently moved into a beautiful new office in sunny San Mateo, California - check it out 😍! 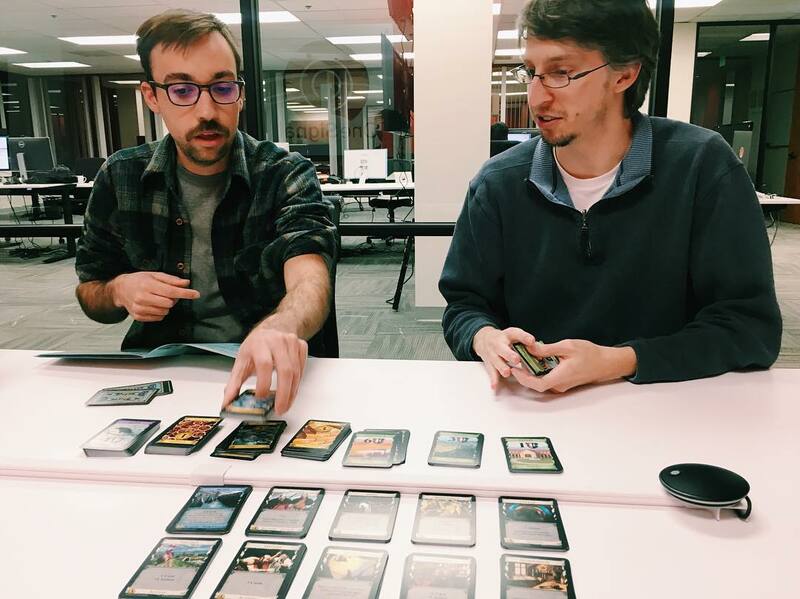 Our team settled in quickly with some of our traditions including weekly game night. 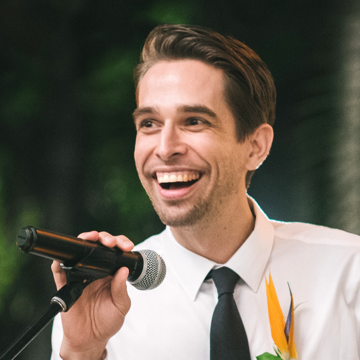 Many on the team were excited about finally having a room for Ping Pong. 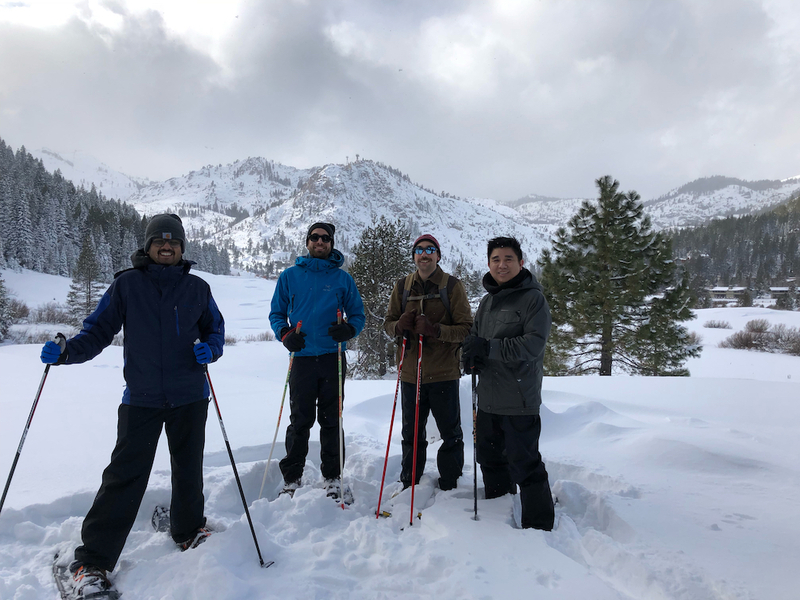 In December we hosted a holiday party, and last month took the whole team to Lake Tahoe for Skiing, Snowshoeing, and yes, Yoga. 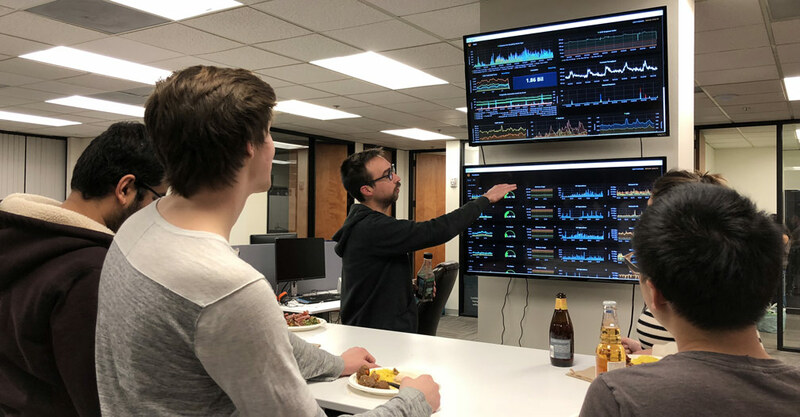 It's amazing to see how fast OneSignal has grown in the last three years, and we can't wait to show you the many product improvements and features we're working on next.